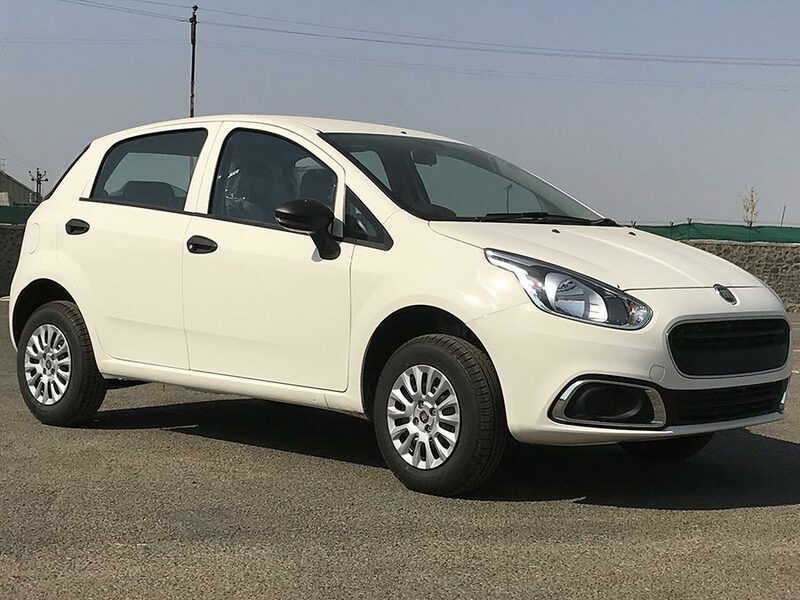 Fiat Chrysler Automobiles India, a wholly owned subsidiary of the world’s seventh largest automaker Fiat Chrysler Automobiles has rolled out the Fiat Punto EVO Pure at Rs. 5.13 Lakh, ex-showroom Mumbai. The Fiat Punto EVO Pure replaces the Fiat Punto Pure in the portfolio and becomes the entry-level offering under the Fiat brand. Fiat Punto EVO Pure comes with Fiat’s signature ‘Reindeer’ headlamps, build quality and enviable on-road dynamics. Available with a 1.2-litre FIRE petrol engine that delivers maximum power of 68 PS at 6000 rpm and maximum torque of 96 Nm at 2500 rpm is now the most affordable 5-door hatchback in Fiat’s portfolio. The Punto EVO Pure boasts spacious interiors making it comfortable for five people. The car also consists of a large boot offering ample space for your weekend getaways. The car’s instrumentations include Digital Clock, Digital Odometer, Digital Trip meter, Distance to Empty Indicator, to name a few. Best in class 3 year warranty with convenient service intervals of 15000km gives Punto EVO Pure customers a hassle free ownership experience. The Ex-showroom Mumbai price of 2017 Fiat Punto EVO Pure 1.2 L FIRE Petrol engine is INR 5,13,000.